Sony Interactive Entertainment President John Kodera appeared in public for the first time, and he formally introduced himself to fans and partners. Today the ceremony for the annual PlayStation Awards at the Grand Prince Hotel New Takanawa in Tokyo marked the first public appearance of Sony Interactive Entertainment new President and CEO John (Tsuyoshi) Kodera after he took over Andrew House’s title back in October. Kodera-san formally introduced himself, despite mentioning that he’s not used to wearing a suit. He talked about his career at Sony and then Sony Computer Entertainment (now Sony Interactive Entertainments), including the semi-recent experience overseeing the PlayStation Network. Kodera-san has worked for Sony for 25 years. In 2013 he was named President of Sony Network Entertainment, and has overseen projects like the PlayStation Store, PlayStation Plus and PlayStation Now. The network services segment has been a very relevant revenue driver for PlayStation over the past few years, which is probably a major reason for him becoming the current CEO. Last year Kodera-san moved up to Vice-President of SIE, working with Andrew House on the overall management of the Game and Network Services business including product development, business strategy and system and network engineering. 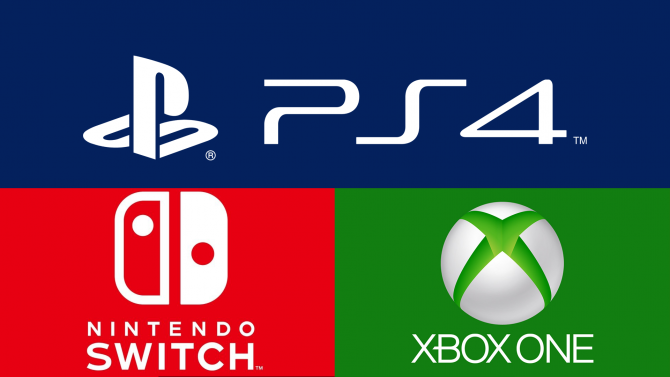 During his speech, he thanked the fans for the support, mentioning that he hopes that Sony will be able to provide a platform of choice for many users. You can watch a recording of Kodera-san’s introduction below.